John Schlosser’s Retirement Party – GTA Architecture Ltd. 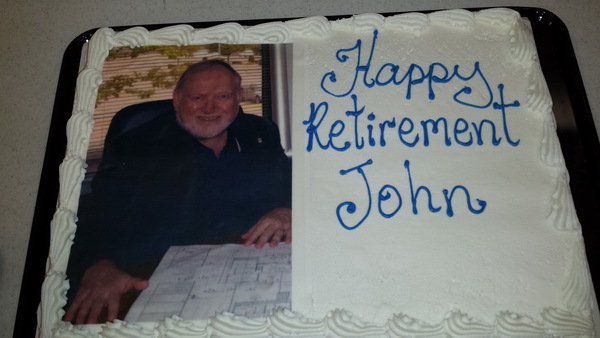 Many of John’s colleagues, friends and family gathered at the St. Charles Garnier Parish Hall on June 18th, 2015 to help John celebrate his retirement. Check out some photos of the event on our Facebook Page!